Batangas, with its various sights, restaurants, resorts, and activities, has become a well-known vacation spot. No longer is it just known as that province that’s accessible from the metro—it is also a fast-growing city, not just in terms of avenues for leisure and entertainment, but also in terms of industry and economy. 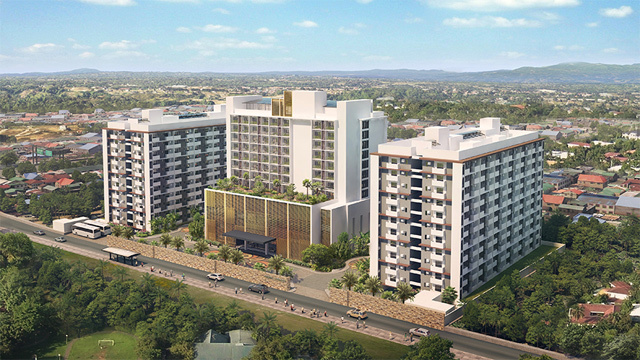 It is these clear signs of economic growth and natural beauty that made Batangas, specifically the city of Lipa, the prime location for the first internationally-branded premium hotel in Batangas, the Dusit Princess Hotel. 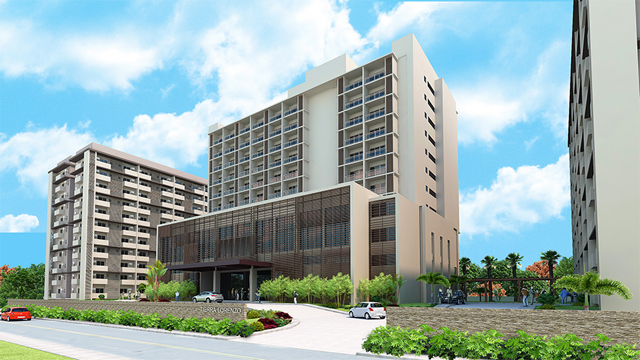 The Dusit Princess Hotel, a collaboration between Torre Lorenzo Development Corporation (TLDC) and Dusit International and Dusit Thani Philippines Inc., is a 152-room luxury hotel. It will be located in Tierra Lorenzo Lipa, which is a mixed-use development that will also be home to two residential condominiums. 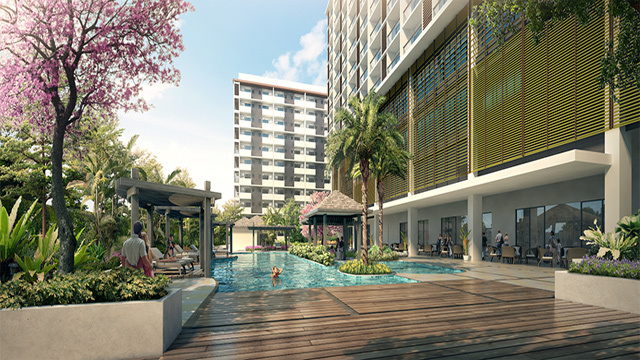 Priding itself in being the first Dusit-branded hotel in the South, Dusit Princess Hotel promises to offer various amenities, including a pool deck, event and function rooms, and an all-day restaurant. During the contract signing for the Dusit Princess Lipa, Mr. Tomas Lorenzo, president and CEO of Torre Lorenzo Development Corporation, talked in great length about why Lipa City was chosen as the site for the new hotel. One other reason why the partnership of TLDC with Dusit International, a Thailand-based multinational hospitality company, is seen as a successful opportunity is because the project provides a good avenue to showcase the blend of unique cultures, not just of the Philippines and of Thailand, but even those of the other countries where Dusit International is represented. Dusit Princess Hotel is estimated to be completed by 2021. But it’s safe to say that even now, this new premium hotel in the South will provide even more anticipation to visit the vibrant and beautiful city of Lipa, Batangas. For more information, visit Torre Lorenzo Development Corporation's website and Facebook page, and Dusit International's website and Facebook page.